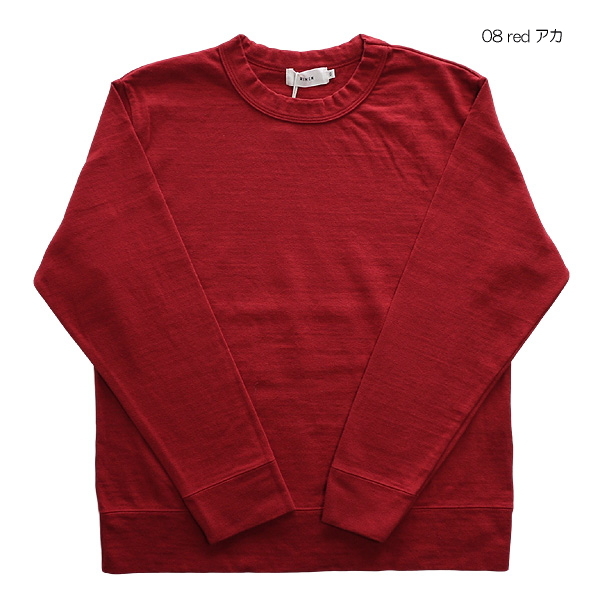 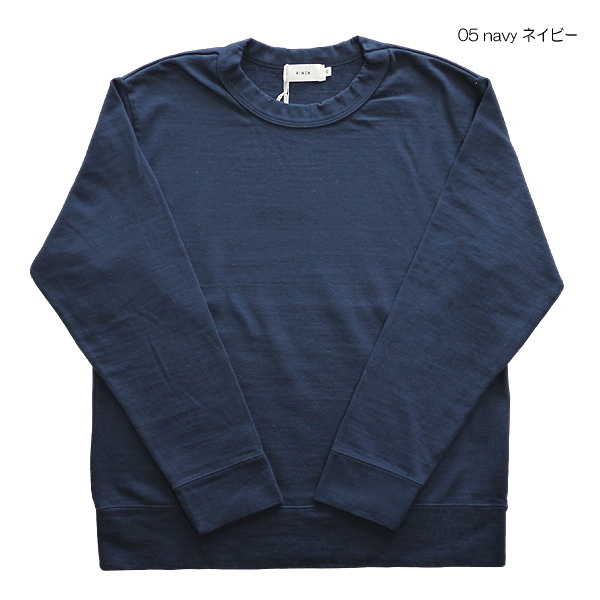 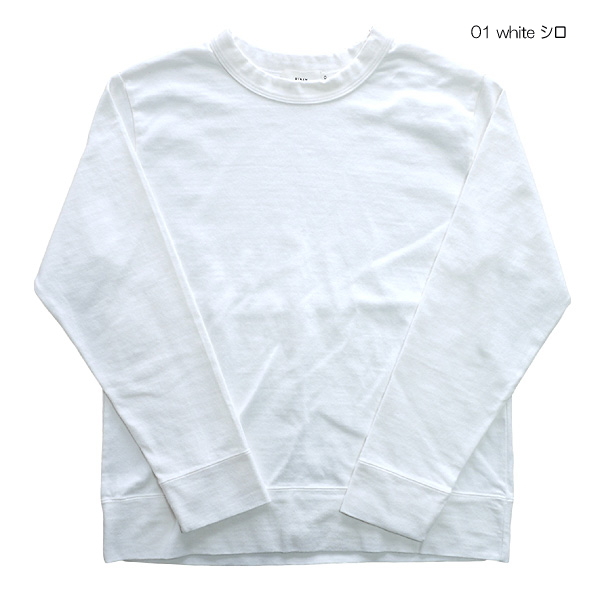 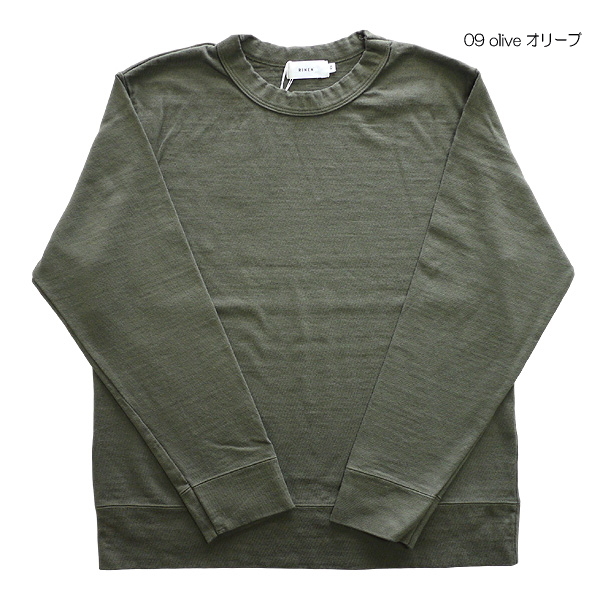 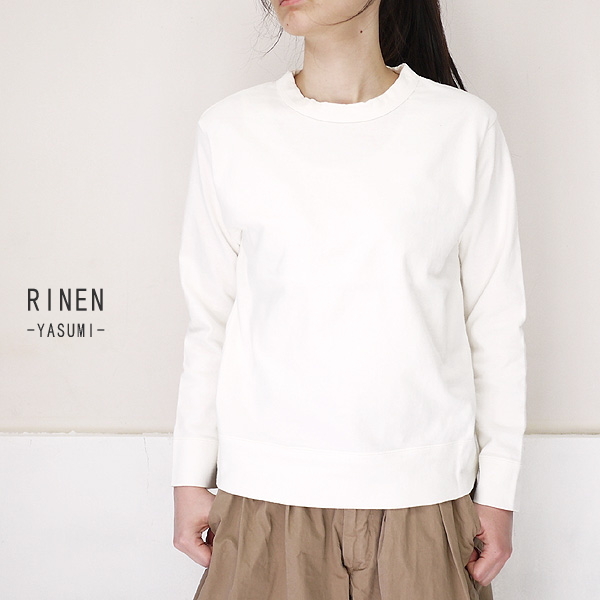 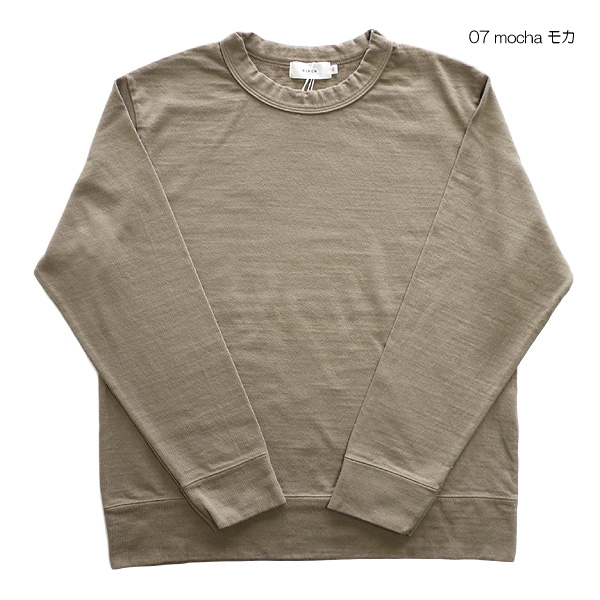 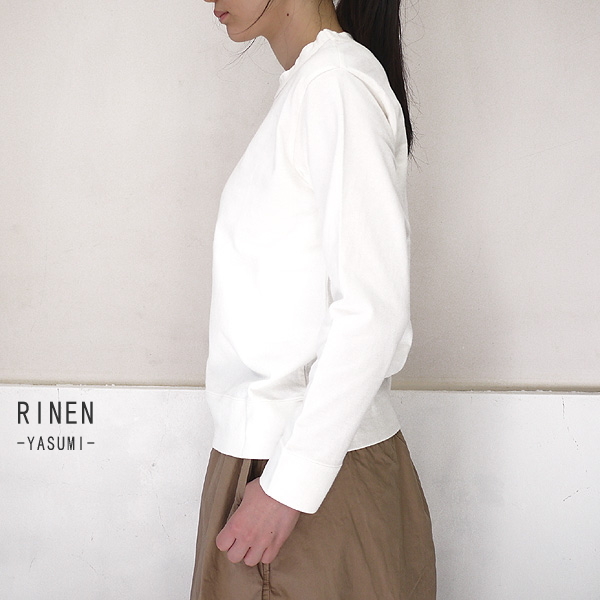 ■Long sleeves cut-and-sew more basic than RINEN linen arrived. 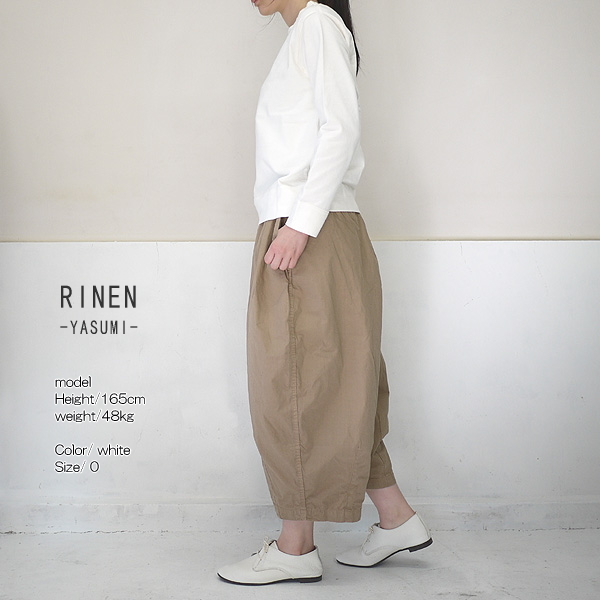 ■The relief silhouette which does not leave it without being assigned to health. 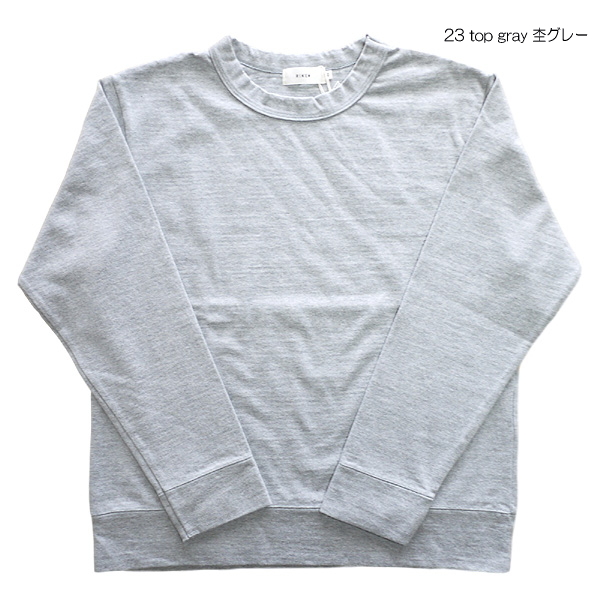 I can enjoy the soft feel. 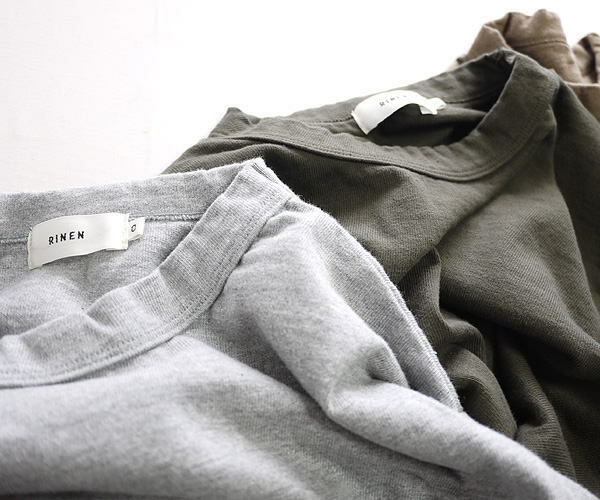 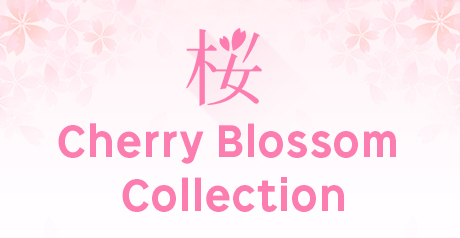 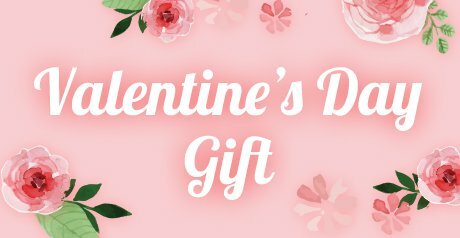 ■100% of cotton for washing organic T-cloth material says a feeling and can enjoy the soft feel. 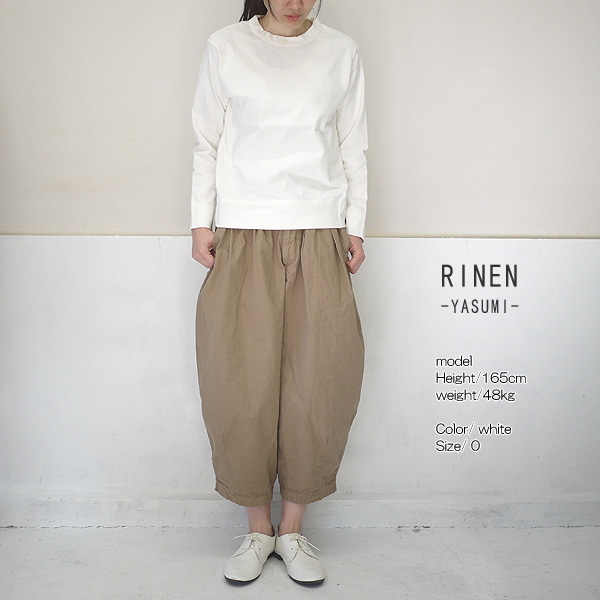 ■As for the model, this wears 0 size at 48 kg of 165cm tall.